Most ridiculous peanut butter hack ever? Being organised is the way to save big on your food bill. Lifestyle WHEN Aussies hit the supermarket, they love to splash the cash. 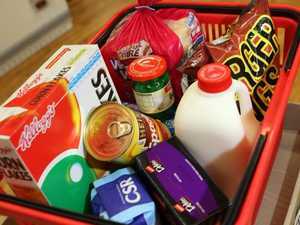 But this family managed to slash their weekly grocery bill in half. Lifestyle A BRISBANE mum has revealed her incredible homemade food prep hack that feeds her family for just $15 a week.